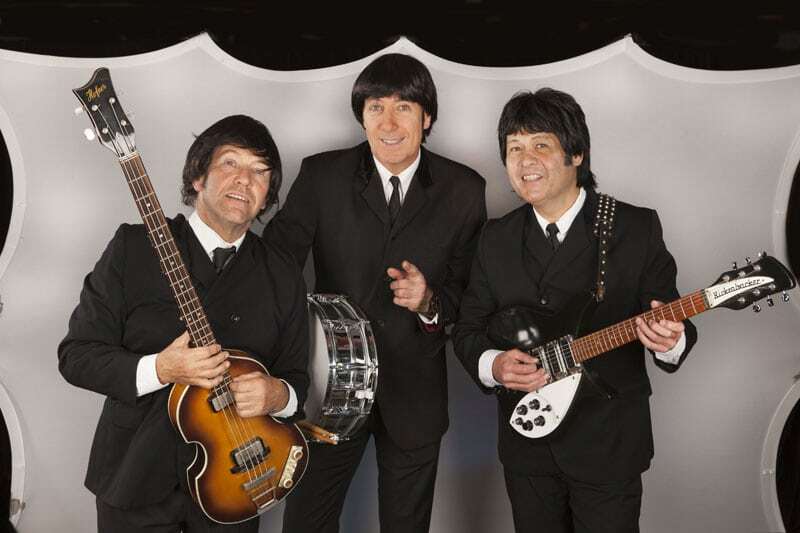 Beatles Band, Elvis Show, Port Macquarie Lunch or Dinner Cruise. 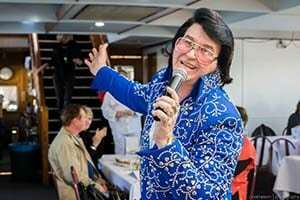 In between the high class entertainment extravaganza, indulge in a mouth watering hot and cold buffet, take in the amazing river views and grab yourself a photographic memory with the Hastings River as a stunning backdrop. 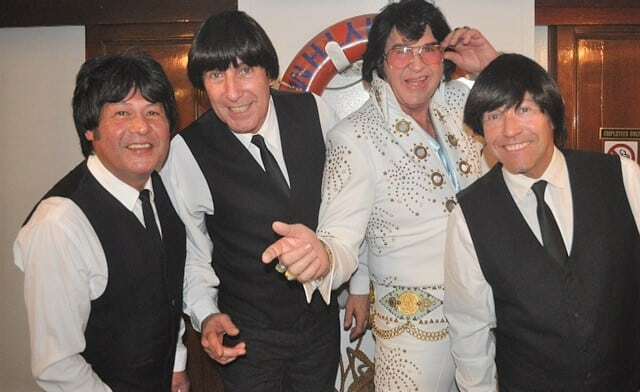 When The Beatles Meet Elvis Show hits the River, you don’t want to miss the action. 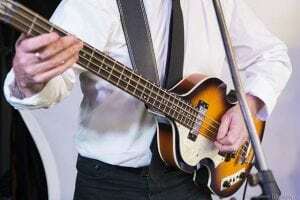 Gets your hips moving, your toes tapping and your hands clapping along in tribute to two of the greatest musical acts in rock and pop history!